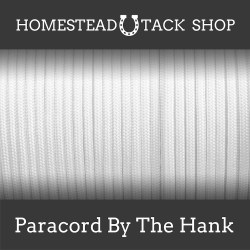 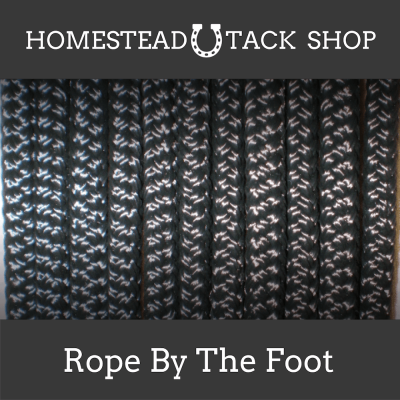 High quality 1/4″ rope used to make rope halters and other tack. 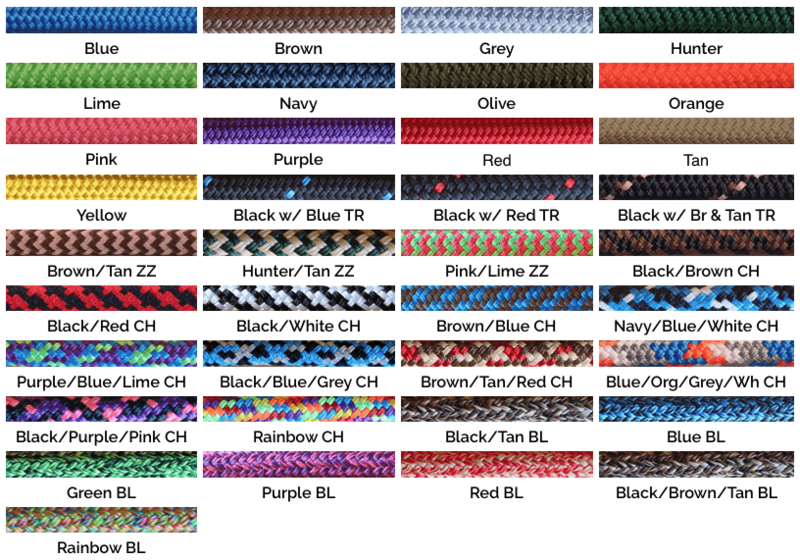 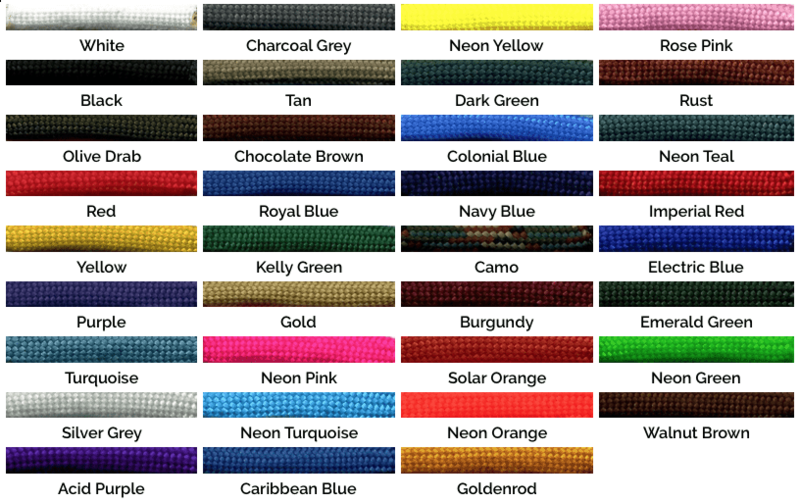 This double braided yacht rope is made from strong and durable polyester fibers. 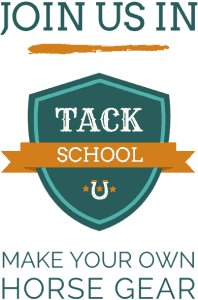 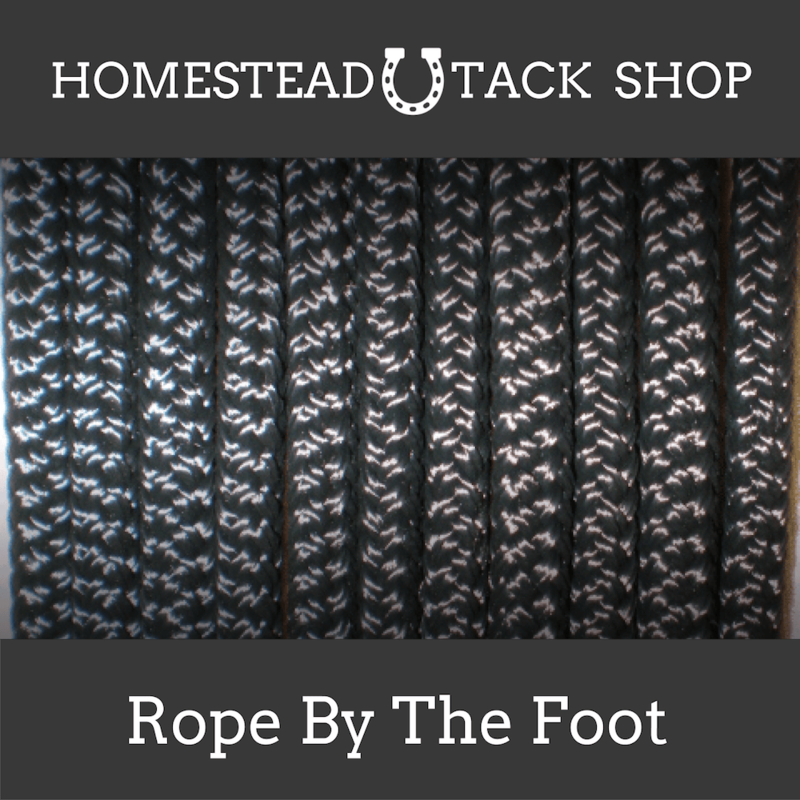 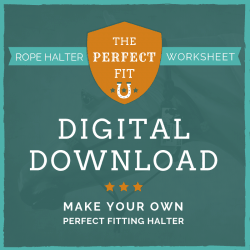 Sold by the foot, average size halter requires 18 ft.